SETS: Student Evaluation & Tracking System, Rossi's intuitive student assessment and teacher training software. Choose number of copies of Venturing Togethe: and Licenses for SETS. 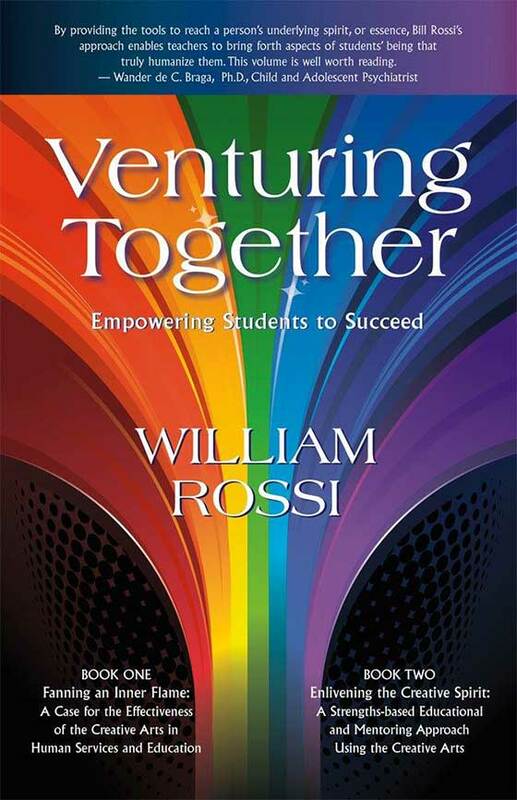 Rossi's approach provides the ground for student and teacher to work and play together, and serves as a springboard to understanding and experiencing the student's emotional and social world. In this context, creativity represents communication as symbolic language, giving form to feelings and thoughts. What's really important is that the purpose here is not just to develop a skill, but also to develop relationship and companionship. This makes it ideal for educational, artistic, and therapeutic purposes.